MR. SPEED is nearing the 20 year mark as a band paying tribute to KISS. 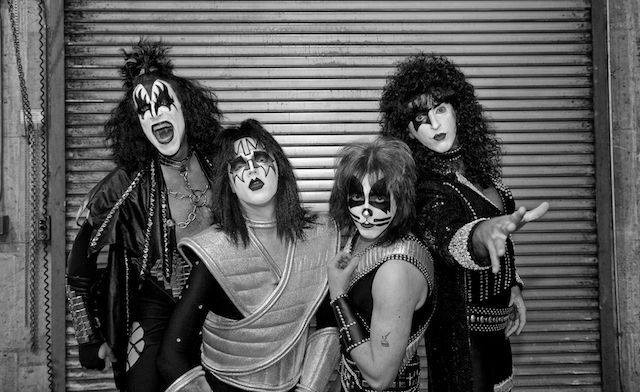 Founding member Rich Kosak (the “Paul Stanley” in the band) remembers becoming a KISS fan in the Winter of 1976, as he was “Drawn in by their “overall mystique”. Interestingly enough, the formation of what was to become MR. SPEED was inspired by the guys seeing a KISS tribute band in Metal Edge, a popular heavy metal magazine. 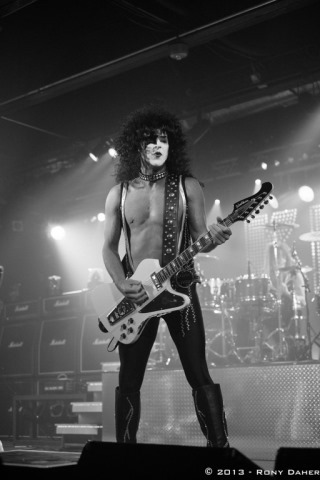 That particular band was called “Cold Gin”, which, at the time, happened to have the long-time and current KISS guitarist/collaborator, Tommy Thayer, playing the role of Ace Frehley. MR. SPEED’s first show took place on June 24, 1994 in Pittsburgh, PA, and, to their surprise, the place was literally overflowing with people from the stage to the front door of the venue. 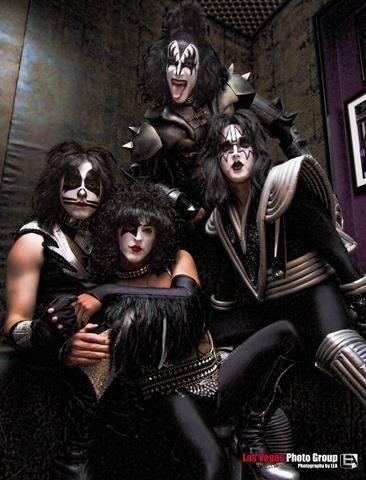 The current members of the band have seen KISS a combined 130 times and they’ve enjoyed a rather storied career for a tribute band. MR. SPEED’s hard work and effort has paid off with numerous, achievements, accomplishments and pleasant surprises. Their largest show to date was in the base area of Ohio where they performed to a crowd of 5,000, which is an exhilarating experience for any band, let alone the opportunity to play live on national TV. In addition to getting to jam with Ace, they have also shared the stage with rock icons Bruce and Bob Kulick, as well as current drummer, Eric Singer. They work hard and show massive amounts of dedication in putting on their concerts. 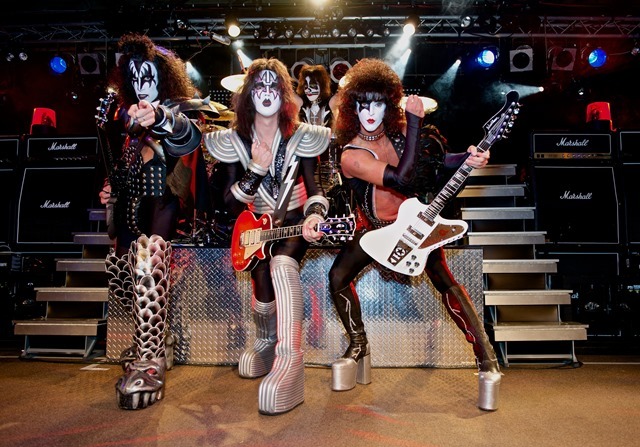 Not only do they oversee all of the making of their costumes for their shows, they travel with two large vehicles pulling trailers to shows and have driven as far away as Georgia and flown as far away as Puerto Rico to pay tribute to KISS. Collectively, MR. SPEED’s favorite KISS albums are Destroyer, Rock And Roll Over and Love Gun. Some of their favorite songs include “Thou Shalt Not”, “Hell Or Hallelujah”, “Magic Touch” and their favorites to play are “Unholy”, “Tomorrow And Tonight”, “The Oath” and “Danger”. Rich says, “We have always taken pride in performing songs like “Hooligan” or “Unholy”, “Shandi” or “Talk To Me”.….. and pushing ourselves to do ‘Got Love For Sale’ for that one fan that will walk away saying ‘I can’t believe that they played that’ is what we’ve always been about. Rich was at the filming of the movie “Detroit Rock City” (BTW, that’s a great movie if you’ve never seen it…. good soundtrack, too) in Hamilton, ONT. He didn’t make it on to the screen, but he was there and has some really cool memories of the day. 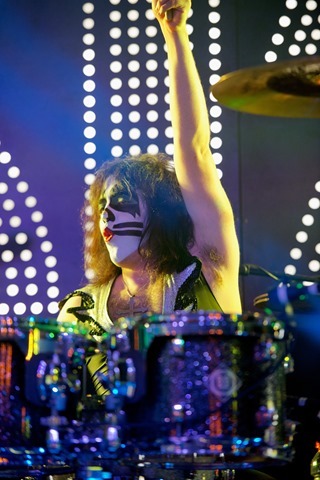 When asked about KISS merchandise/ memorabilia , Rich said, “I find myself trying to acquire the vintage items from the ’70’s that I never owned.” His most cherished Kiss memorabilia is a bloody towel from the ALIVE II Tour in Pittsburgh and a framed Paul Stanley poster on which he signed “DO ME PROUD”. The band has also been joined onstage by Robbie Takac from the Goo Goo Dolls, who pinned a MR. SPEED flyer on his shirt and sang “Cold Gin” with the band and recently, Simon Kirke from Bad Company and Chip Z’Nuff from Enuff Z’nuff attended their Valentine’s Day show in Chicago at the Hard Rock in support of the City Of Hope campaign. Rich lives less than an hour from the Rock and Roll Hall of Fame and has visited it many times over the years. MR. SPEED even performed at a gathering a few years back just outside the Hall where fans staged a march to make KISS inductees. MR. SPEED is also proud to have shared a bill with fellow season 3 tribute band “Draw The Line”. For this show, we are sticking with a very classic set of songs that everyone will want to hear. 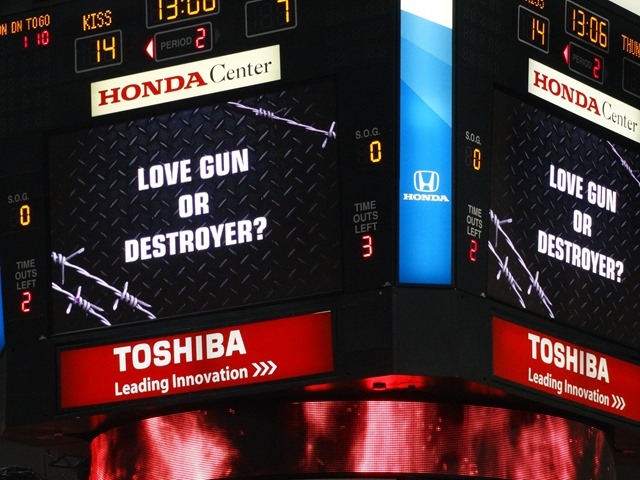 We’ve got to take 40 years of KISS songs and condense them into a “hit” package that will satisfy the die-hards as well as those that aren’t that well versed with KISS. 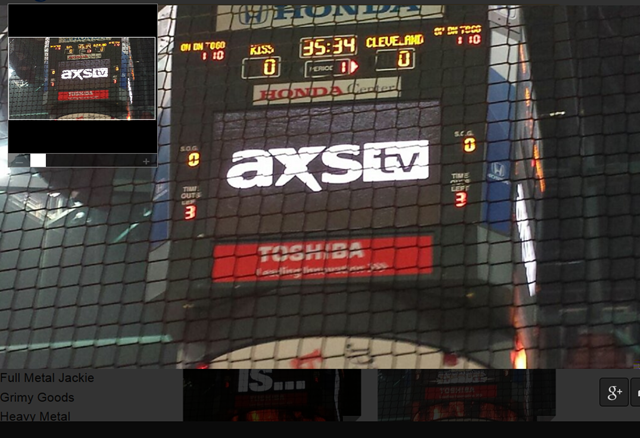 The AXS TV show will be the first where MR. SPEED performs in their brand new Love Gun costumes. 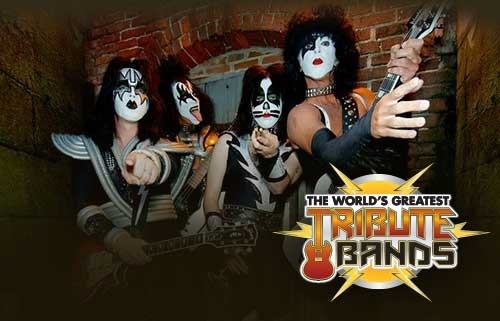 KISS fans that are upset the original members did not reunite for a live performance at the Rock And Roll Hall of Fame are definitely in for a treat on April 21 with this show. 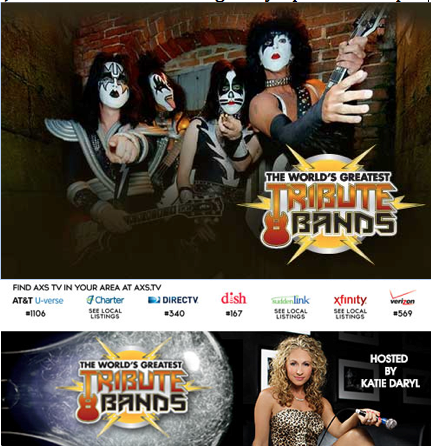 Tune in to check out what’s in store for the exciting season finale of season 3 of AXS TV’s The World’s Greatest Tribute Bands. A final bonus? 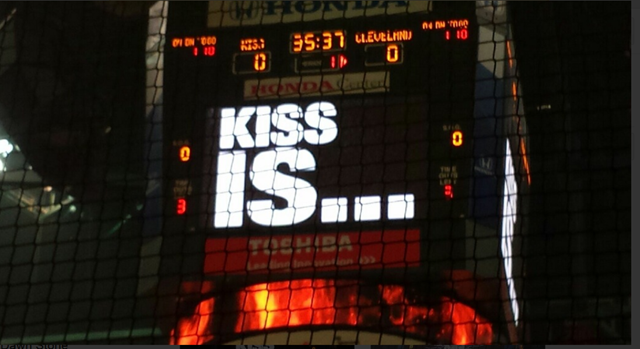 The LA KISS Cheerleaders will make an appearance on the show!